Google Analytics is one of the most powerful tools for tracking the traffic on your business website. It gives you interesting insights into the demographics and activity of the users on your site, With this powerful tool you can analyse periodic data of your website traffic and take corrective action according to business requirements. 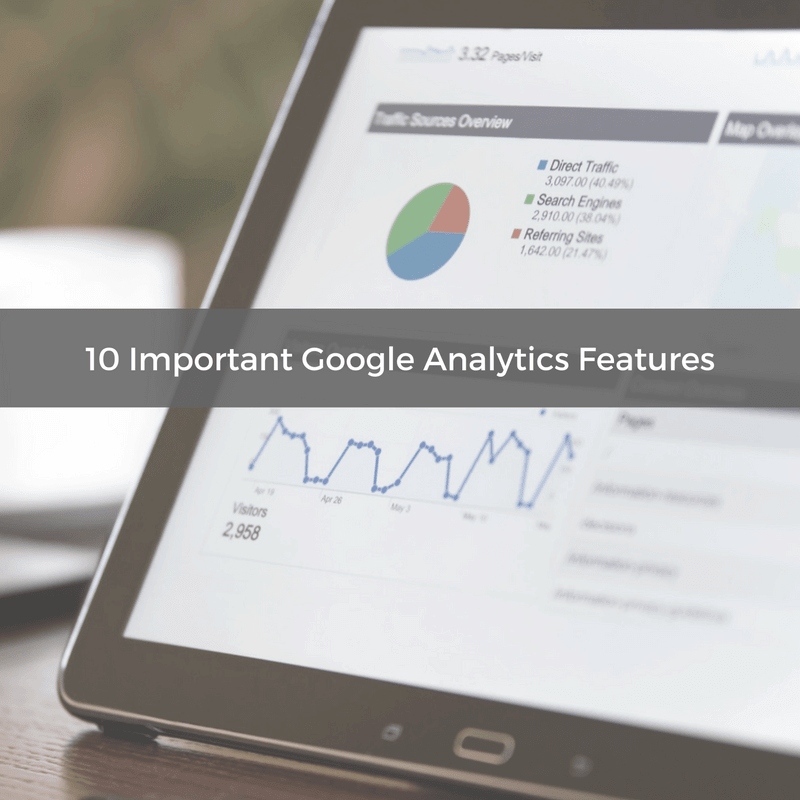 Here are some of the important features of Google Analytics that can help you grow your business. 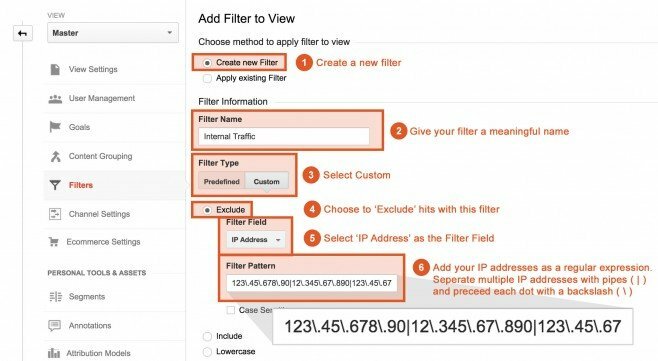 You can track a variety of metrics using this feature of Google Analytics. These include people signing up to your newsletter, filling up the contact us form or just visiting the pricing page of your site. 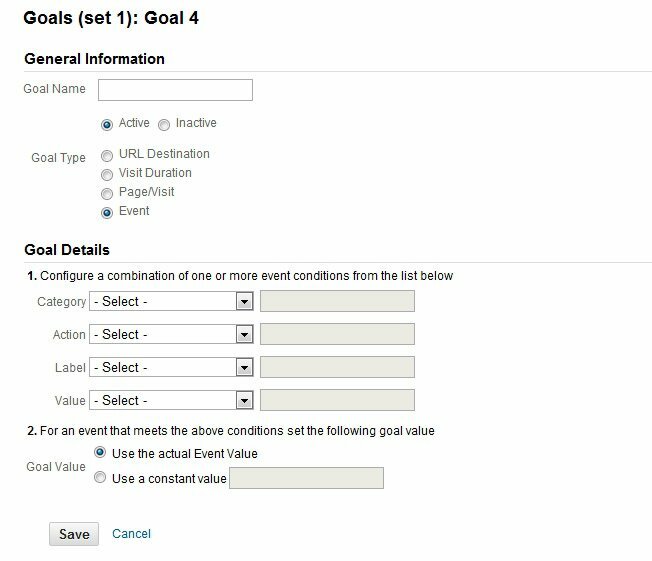 You can also set up funnelled goals to track specific URLs that were visited before visiting the final goal URL. By setting up goals, you can quickly follow the number of leads your business has generated in each period. You can also track which pages are being visited the most, before the goal conversion. With Google Analytics, you can track the results from all your marketing activities. 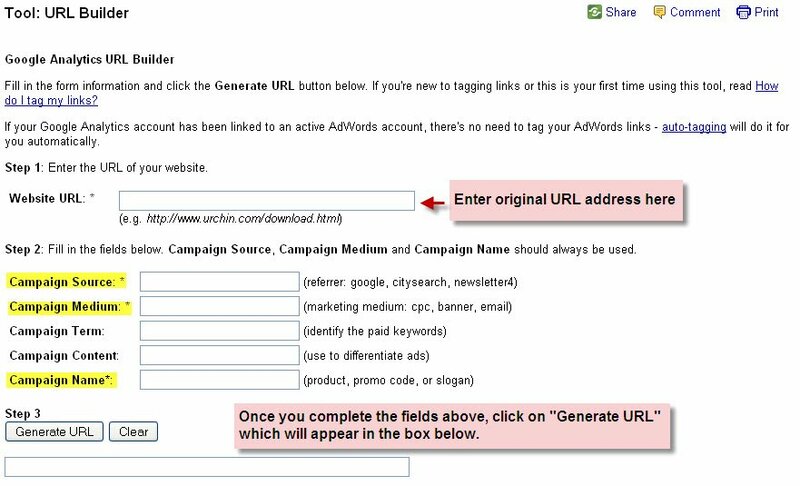 You can easily create a URL for each campaign using the Google URL builder. 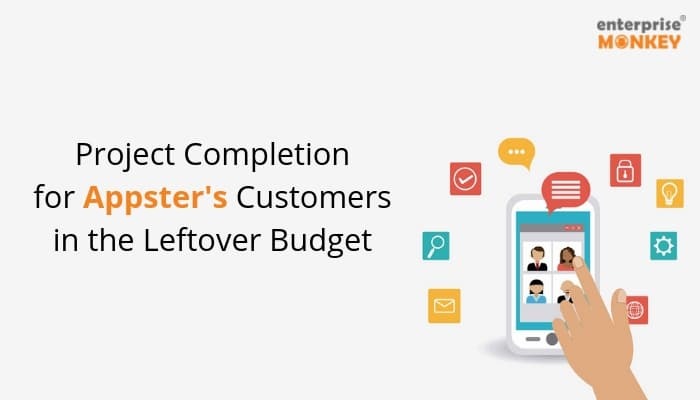 The tool helps you separate each campaign concerning its channel and content. You can track the traffic and goals achieved from each of the campaigns in Google Analytics. Traffic from usage within the company. Understanding the path that a user takes while visiting your website can help you analyse their activity better. Many times, the consumers may just bounce off your site and or may take completely different path while browsing your site. 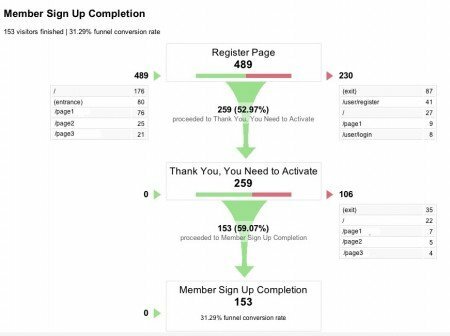 Setting up funnels and visualising them helps in understanding which of the website pages are being used by the visitor to find the relevant information, before actually getting converted. You can also compare each of the paths to the goals that have been achieved. These can be analysed to understand the impact of the marketing activities and the future course of action. You can easily track the data that you are getting from different countries and cities. You can create benchmarks for the traffic your wish to receive for your key target markets and review it on a periodic basis. You can also visualise the conversions from each region by tracking the goals achieved. The bounce rate of a website depicts the percentage of the users who have left the site moving further or taking any action. This metrics is important to understand the relevance of the traffic you are getting on your site. 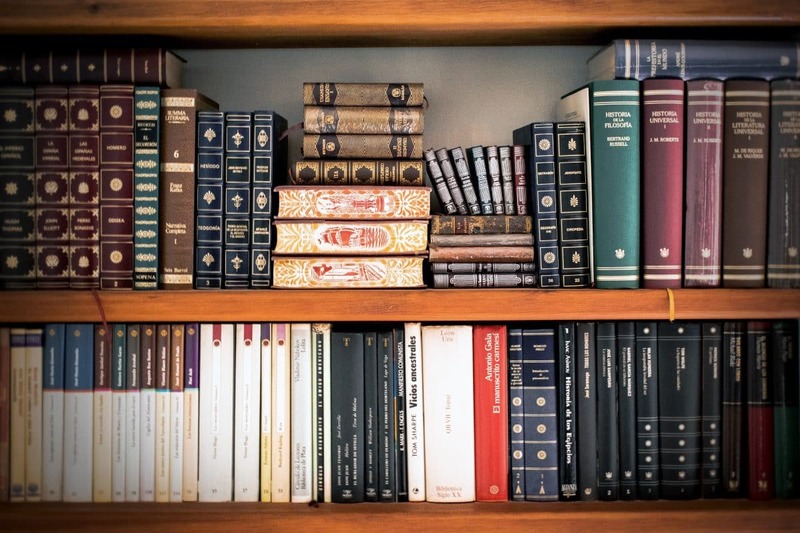 Besides that, some of the pages on your website may not provide the information that the user requires. You can modify the content of high bounce rate pages or completely remove them from the site if needed. Content grouping is one of the advanced features of Google Analytics. You can set up content groupings in your Google Analytics account to understand which type of content is doing the best. It gives you an idea about the type of content users wish to consume more. You can use this information to create more of this kind of content. One of the key uses of Google Analytics is to understand the sources of your site traffic. You can find this information in the ‘Acquisition’ section of your site. You can analyse the traffic that you are getting from Search Engines, Referral Sites, and Social Media respectively. 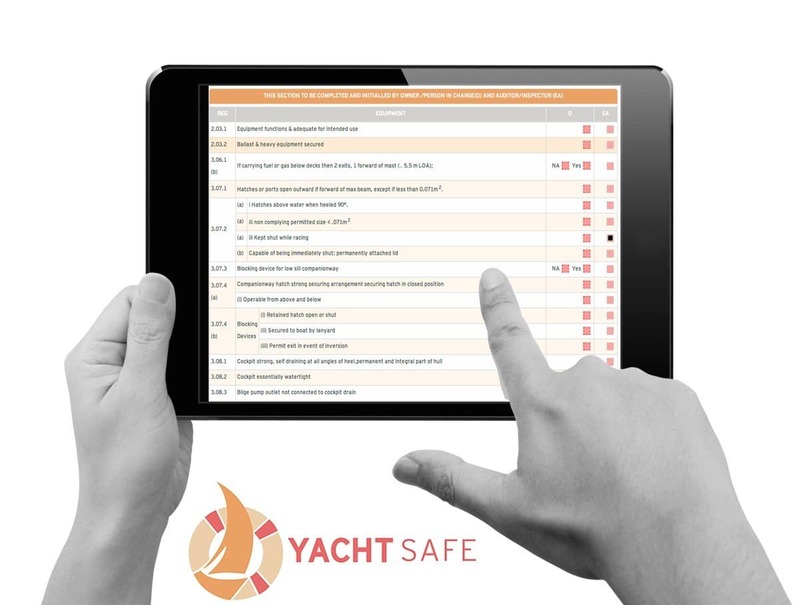 This would help you interpret the results you receive from each of the marketing activities. You can also review the bounce rate of the traffic from each of these channels to understand the relevance of the activities that are being done. Google Analytics helps you improve the reporting of your AdWords campaigns by providing you metrics that are beyond clicks and conversions. The additional data that you get from analytics includes bounce rate, the percentage of new visits, average session duration and pages per visit. These metrics are helpful in analysing the quality of your landing pages. You can also find out the reason why some keywords are not doing well and whether they should be continued. Improving the loyalty of visitors on your website is important. This will help you get more conversions from those visitors who are genuinely interested in your service. Google Analytics helps you track the percentage of new and repeat visitors to your site. You can analyse this periodically to ensure you can work with your content marketing strategy to improve the level of loyalty among your visitors. Google Analytics is free to use and is easy to set up. The tool is very useful in analysing your website and the marketing activities your business is undertaking.